Projects that may increase your home’s value include: Jacuzzi (4+ jets); permanent hot tub; in-ground pool with nice deck area; security system; sprinkler system; substantial out buildings such as a two-car garage or finished workshop; and vaulted or trey ceilings. Think twice about the following projects however, as they may not add value to your house: above-ground pool; ceiling fans; garden pond; and light fixtures. | Remodel with mass appeal in mind. Potential buyers are usually attracted more to neutral, mainstream design. | Don’t go cheap when it comes to construction. Use durable, quality materials. If you’re a do-it-yourselfer, honestly evaluate your ability to do it right. | Don’t remodel in a different style from the rest of the house. 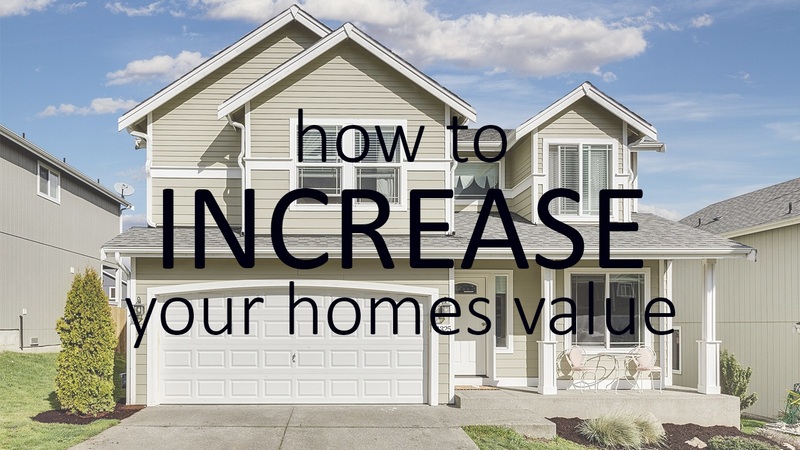 Additions and improvements that look “tacked on” may detract from a home’s appeal. | Turning a bedroom into a bathroom is a mistake – it reduces the number of bedrooms, a chief selling point. | Don’t do a $30,000 kitchen remodel in a $100,000 house – unless you plan to continue living there. It is a waste of money.